Nettleship, D.n.. "Gannet". The Canadian Encyclopedia, 22 March 2015, Historica Canada. https://www.thecanadianencyclopedia.ca/en/article/gannet. Accessed 22 April 2019. The gannet, or northern gannet (Sula bassanus) is a large, long-winged seabird, white except for conspicuous black wing tips and yellowish tinged head. The most noteworthy feature of Ile Bonaventure is a migratory bird population of gannets, believed to be the largest colony of this species in the world (Corel Professional Photos). 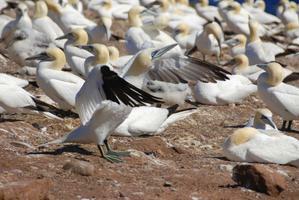 Sound of the gannet (press the Sound button) courtesy Monty Brigham, Bird Sounds of Canada. The gannet, or northern gannet (Sula bassanus) is a large, long-winged seabird, white except for conspicuous black wing tips and yellowish tinged head. It weighs about 3100 g and is up to 100 cm long. Nine species of gannets and boobies comprise the predominantly tropical family Sulidae. All have a stout appearance, thick, sharply pointed bills, fairly short necks and legs, and wedge-shaped tails. They feed on fish caught by plunge-diving, often from heights of 20-30 m. Summer diet mainly consists of mackerel, herring and capelin; winter foods are poorly known. 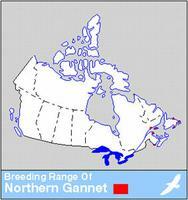 Northern gannets are confined to the North Atlantic. 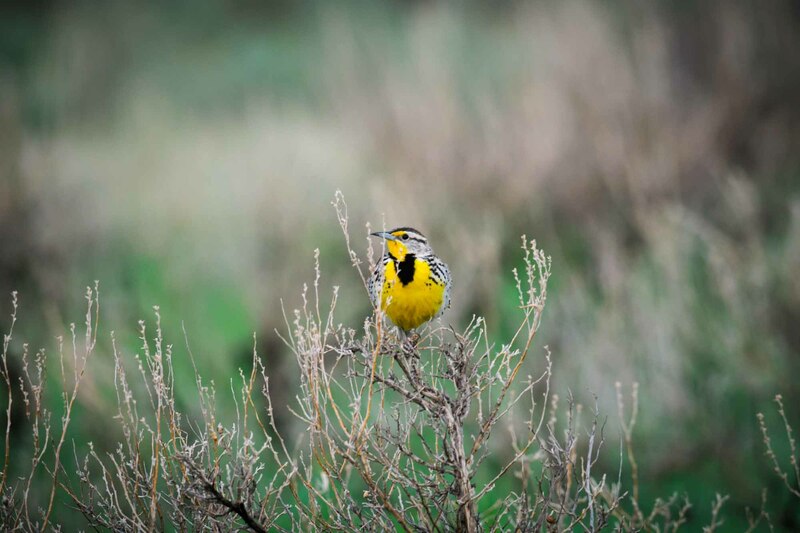 They breed in dense colonies (6 in Canada) usually on steep sea cliffs, rock stacks or cliff tops, mainly on islands. 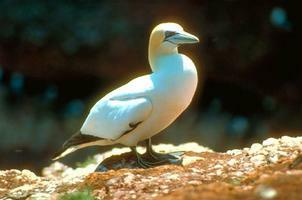 Gannets first breed when 5-6 years old. Each pair produces a single, whitish egg. Incubation takes about 44 days and the chick is fed by its parent for about 90 days. Adults and immatures are common inshore in autumn, moving offshore in winter south along the Atlantic seaboard of eastern North America to the Gulf of Mexico. 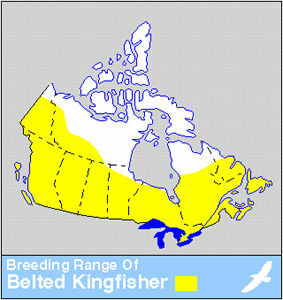 About 75% of the North American population of 56 000 breeding pairs (1994) nest at 3 sites in the Gulf of St Lawrence (Île Bonaventure; Gull Cliff Bay, eastern Île D'Anticosti; and Bird Rocks, Îles de la Madeleine); the remainder at 3 colonies on the southeastern coast of Newfoundland (Funk Island, Baccalieu Island and Cape St Mary's). The largest colony, at Ile Bonaventure, comprises 32 000 pairs and is a federal migratory bird sanctuary and a provincial park. B. Nelson, The Gannet (1978); D.N. Nettleship, "A Recent Decline of Gannets, Morus bassanus, on Bonaventure Island, Quebec,"Canadian Field-Naturalist, 89 (1975); and "Gannets in North America: Present Numbers and Recent Population Changes,"Wilson Bulletin, 88 (1976); Nettleship and G. Chapdelaine, "Population Size and Status of the Northern Gannet Sula bassanus in North America, 1984,"Journal of Field Ornithology, 59 (1988).